What 3rd party applications would you add to the iPhone to make it even better? There's just no pleasing some people. The Apple iPhone was released less than 2 weeks ago, and already some iPhone-watchers are wishing the days away for iPhone 2.0. Can't wait for the 3G iPhone upgrade? Frustrated by the lack of full Bluetooth connectivity? Or just grouchy because you can't buy an iPhone in the UK yet? There's been talk of hackers already cracking the iPhone's OS X-based filesystem and modifying some elements of the iPhone. 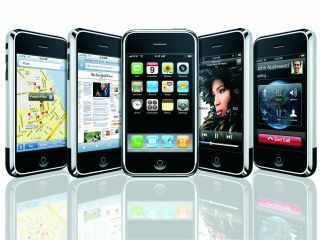 So now might be a good time to ask the question: what third party applications do you want to see on the Apple iPhone?